NSW is doing a combined review of its three RFAs (North East, Eden and Southern). Having somehow omitted to carry out the second five-year review (due in 2009) it is doing the second and third five-year reviews together - four years late. 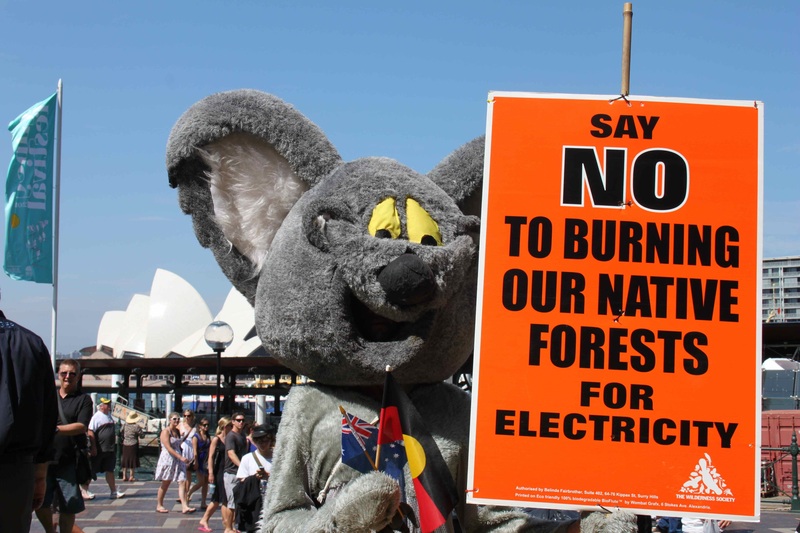 The review is not a serious examination of the evidence; it is a tick-a-box exercise on the way to entrenching RFAs and logging in the forests of NSW, and across Australia. The 'community consultation' is part of the same.